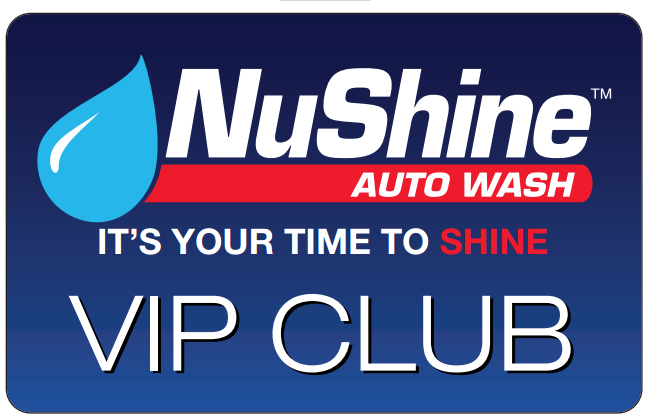 Every car wash package that NuShine Auto Wash offers, except the Extreme Hot Wax and Shine package, are available as a car wash monthly pass. This provides unlimited car washes for a one-time monthly payment and make for an excellent gift for someone who cherishes their vehicle! View our car wash monthly pass pricing and packages below or give us call if you have questions! 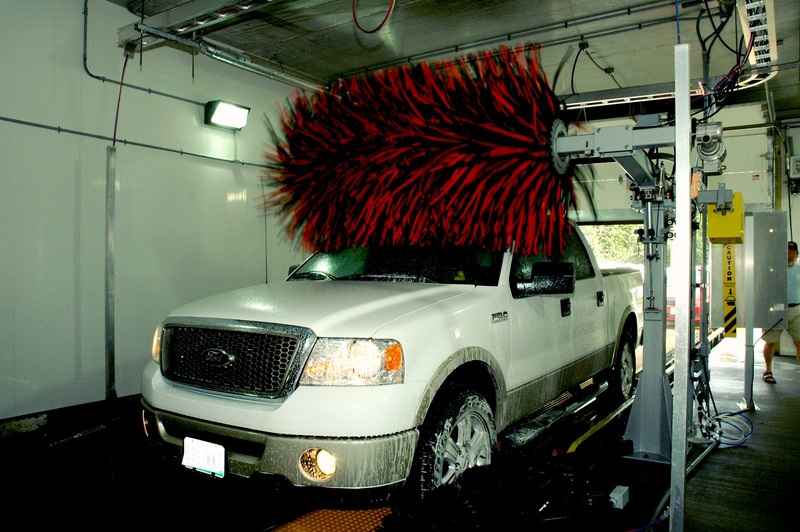 Give the gift of the ultimate car wash shine! NuShine Auto Wash offers gift cards in any amount you would like to give a friend, family member, or co-worker – give the gift of a superior car wash. Visit us at 6730 E Bannister Rd, Kansas City, MO 64134 to buy a gift card today! !